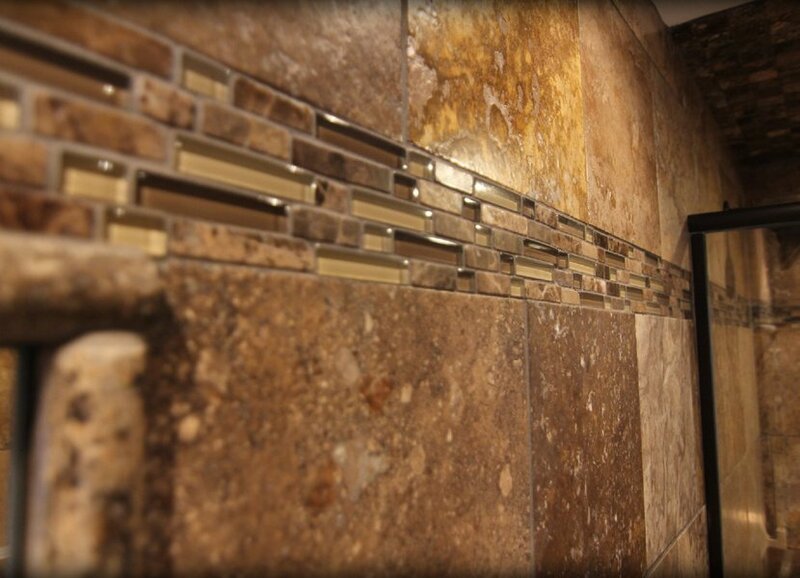 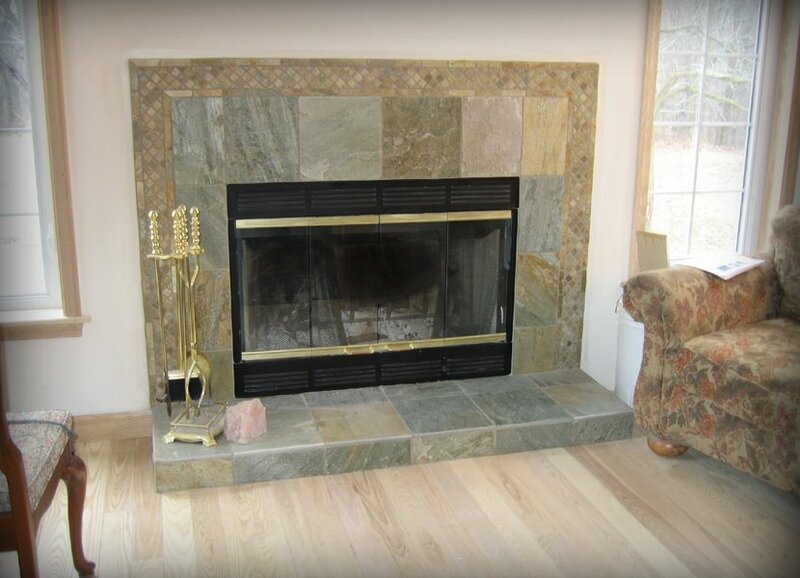 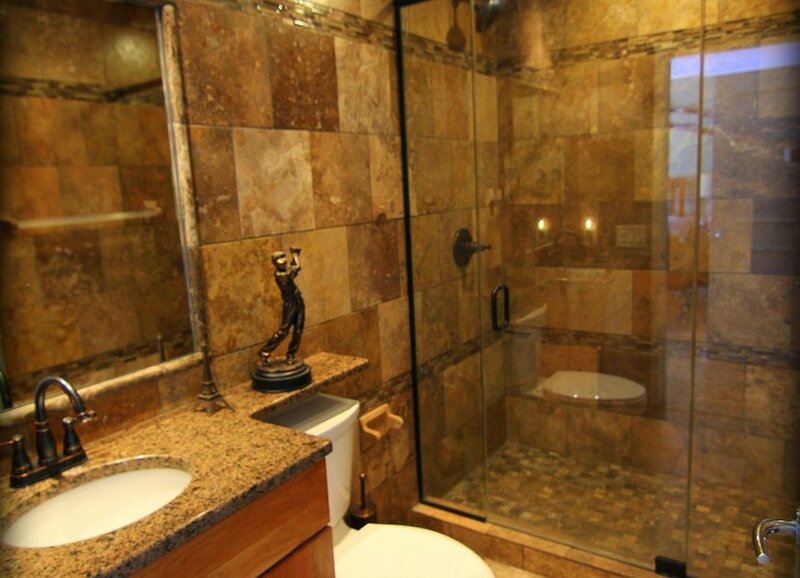 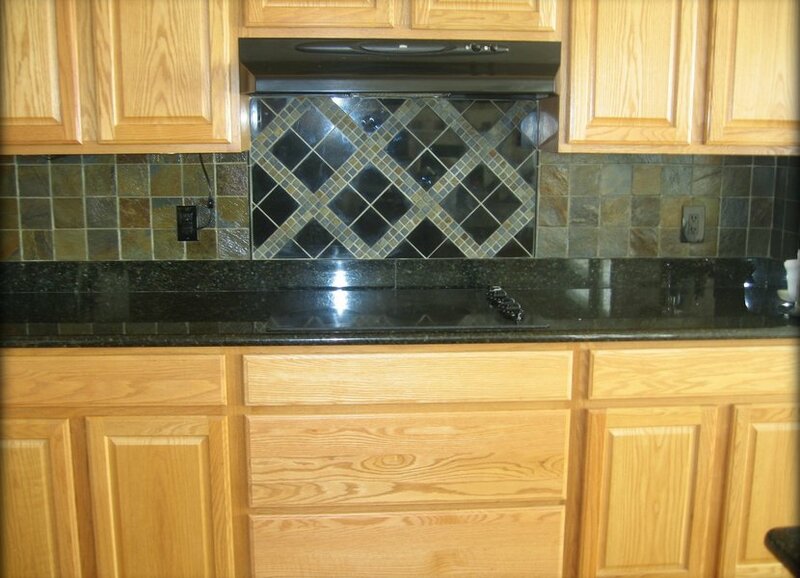 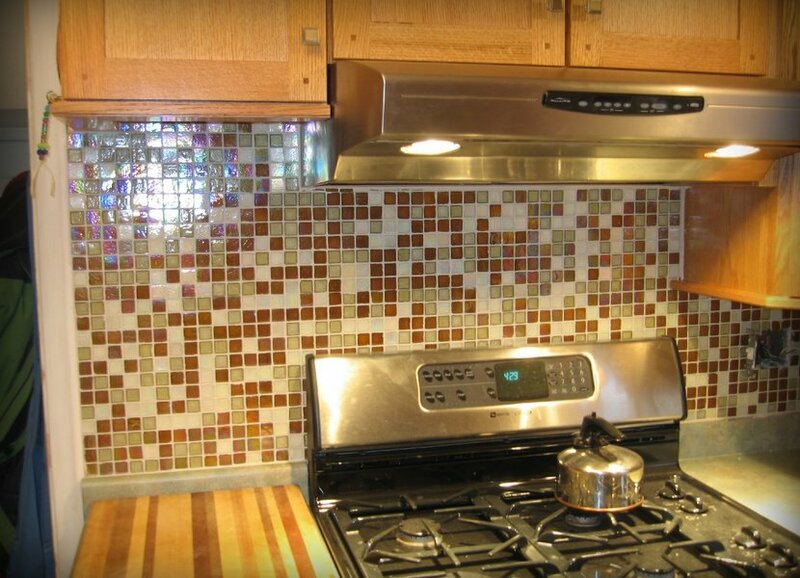 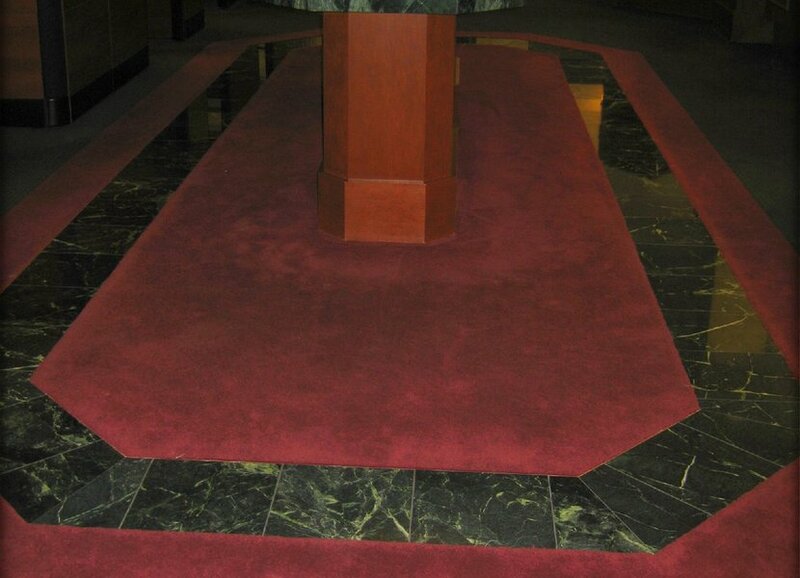 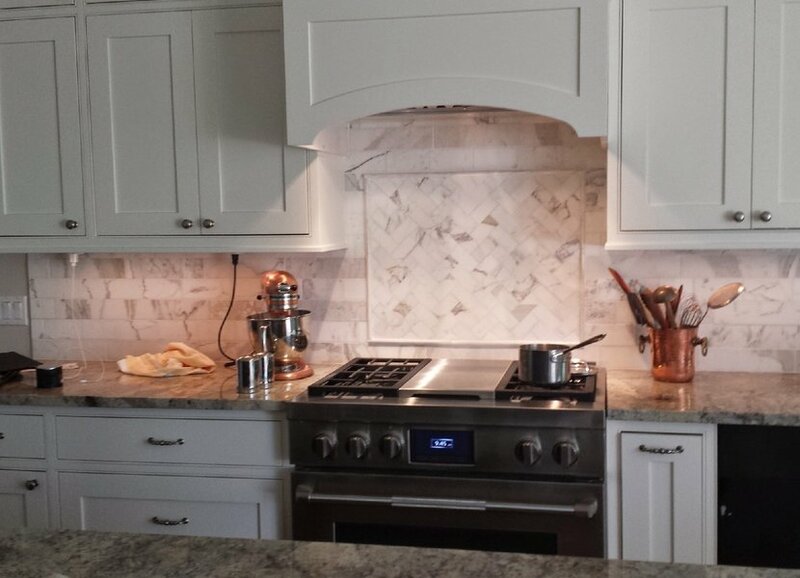 Since 1986, Pyramid Ceramic Tile has been providing exceptional quality tile remodeling services at affordable prices. 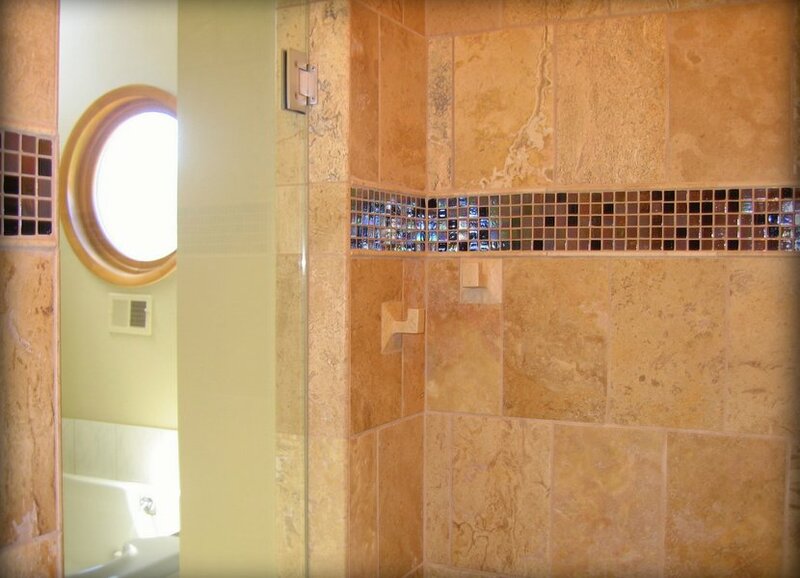 Whether you are looking for a complete bathroom remodel or are just looking to replace a dated shower, our complimentary design service provides an array of remodeling options. 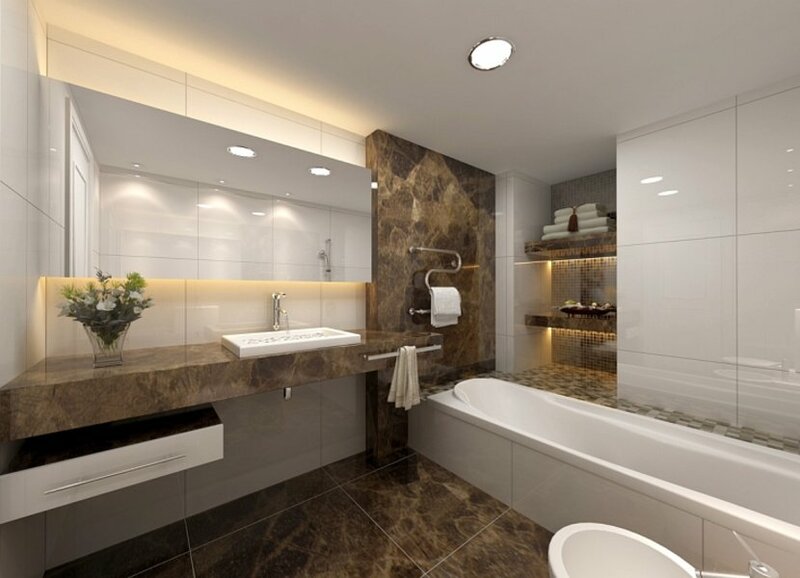 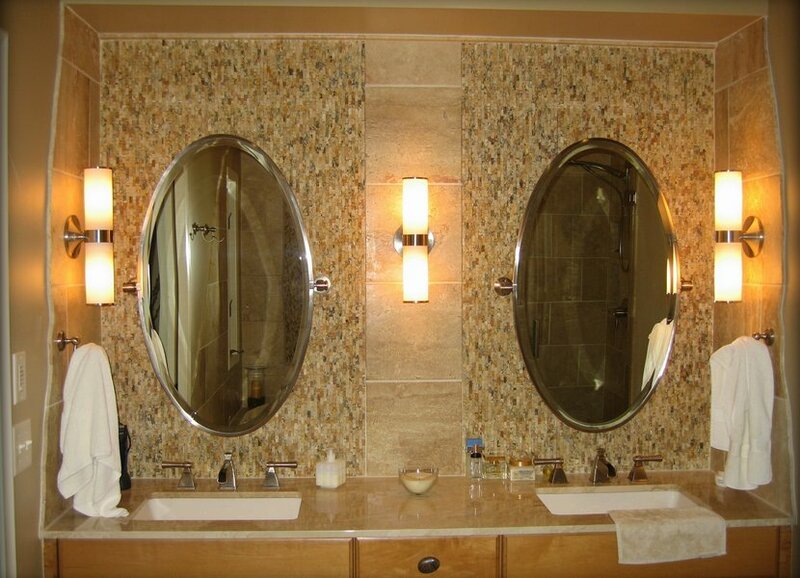 We invite you to explore our site to see examples of our work, hear from our satisfied customers or even schedule your own free consultation and quote for your next bathroom, kitchen, fireplace or other remodeling project.